This didn’t make it into the last Messenger mailing! 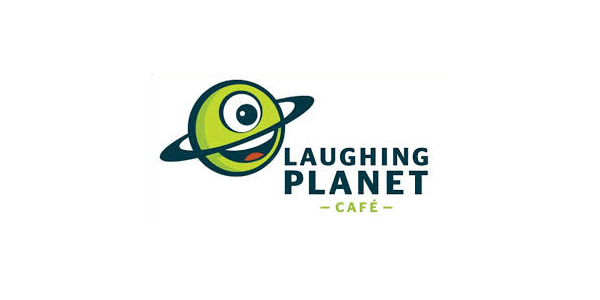 TOMORROW (Tuesday, May 16), at the 3320 SE Belmont Street Laughing Planet location, all eat in and pick-up orders help support SESâ€”to the tune of 15% of Laughing Planet’s proceeds. They are open 11am-9pm tomorrow and every day. Visit the Laughing Planet site and check out the menu. Plus, we’ve added the amazingly talented SES parent and music educator, Mo Phillips, to the bill, who will play from 5:30-6:30pm. For a Mo preview, head to http://www.mophillips.com/.